The Streaming Price Bible – Spotify, YouTube and What 1 Million Plays Means to You! If the services at the top of the list like Nokia, Google Play and Xbox Music can pay more per play, why can’t the services at the bottom of the list like Spotify and YouTube? We’ll give you a hint, the less streams/plays there are the more each play pays. The more plays there are the less each stream/play pays. Tell us again about how these services will scale. 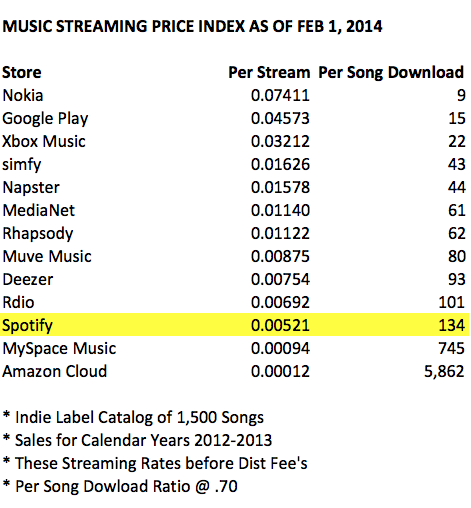 Looking at this data it seems pretty clear that the larger the service get’s, the less artists are paid per stream. So do you think streaming royalty rates are really going to increase as these services “scale”? No, we didn’t either. Here’s what 1 million streams looks like from different revenue perspectives on the two largest and mainstream streaming services. That’s not a huge surprise. But it highlights some of the struggles Google could have selling ads around all those unpopular videos, despite the money it has to spend to store them. An artist needs to generate THREE MILLION PLAYS on the two largest and most popular streaming platforms to equal just 1,125 album downloads from Itunes. This is an important metric to put in context. In 2013 only 4.8% of new album releases sold 2,000 units or more. So if only 4.8% of artists can sell 2,000 units or more, how many artists can realistically generate over four million streams from the same album of material? in 2013 there were 915,482 total releases in print, only 14,856 sold more than 2,000 units = 1.6% of ALL RELEASES in print sold more than 2,000 units. This is even more important when you start to consider that many artists feel that growing a fan base of just 10,000 fans is enough to sustain a professional career. Note we said solo artists because these economics probably need to be multiplied by each band member added for the revenue distribution to remain sustainable. So a band of four people probably need a sales base of 40,000 fans to sustain a professional career for each member of the band. Each 10,000 albums sold on iTunes (or 100,000 song downloads) generates $70,000 in revenue for the solo artist or band. 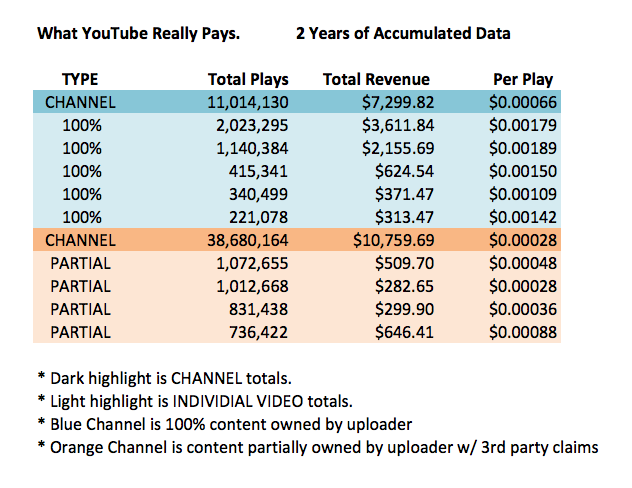 To achieve the same revenue per 10,000 fans in streams, the band has to generate 30 million streaming plays (as detailed above) if they are distributing their music across the most common streaming services including Spotify and YouTube. In 2013 the top 1% of new releases (which happen to be those 620 titles selling 20k units or more) totaled over 77% of the new release market share leaving the remaining 99% of new releases to divide up the remaining 23% of sales. This appears to confirm our suspicion that the internet has not created a new middle class of empowered, independent and DIY artists but sadly has sentenced them to be hobbyists and non-professionals. 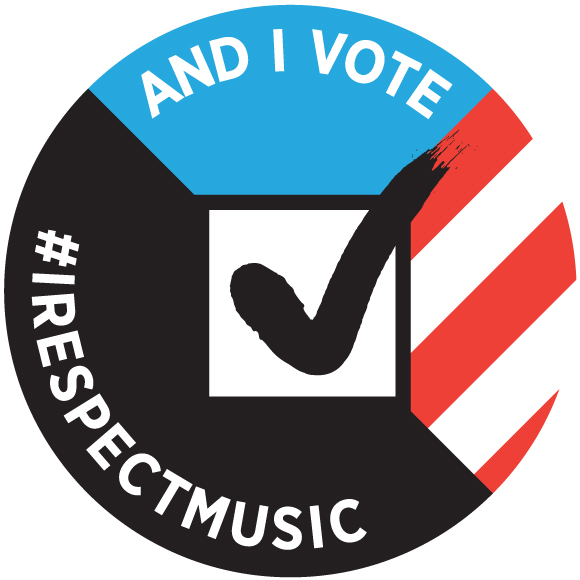 Meanwhile the major artists with substantial label backing dominate greater market share as they are the few who can sustain the attrition of a marketplace where illegally free and consequence free access to music remains the primary source of consumption. 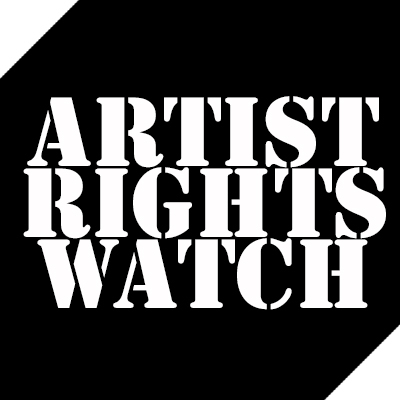 What’s worse is that it is Silicon Valley corporate interests and Fortune 500 companies that are exploiting artists and musicians worse than labels ever did. New boss, worse than the old boss, indeed.